Kyudo literally means "Way of the bow" and is regarded by many as the most pure martial art. 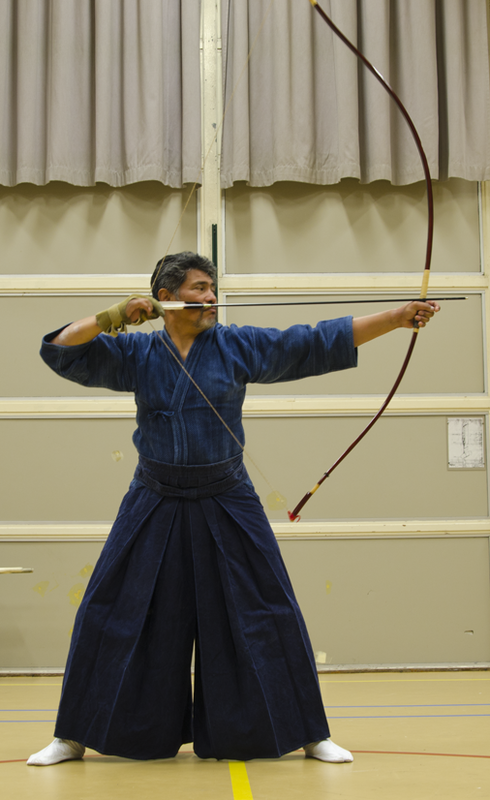 In ancient Japan the Yumi (Japanese bow) was in instrument used for hunting, war, ceremonies and demonstrations. The name for military archery techniques is 'kyujutsu'. Some old schools (ryu) still exist en keep the skills and honor code of the bushi and samurai alive by training, competing and performing ceremonies. The time that the Yumi was used as an instrument of war is long past. When the name 'kyudo' was derived of 'kyujutsu' is unknown. 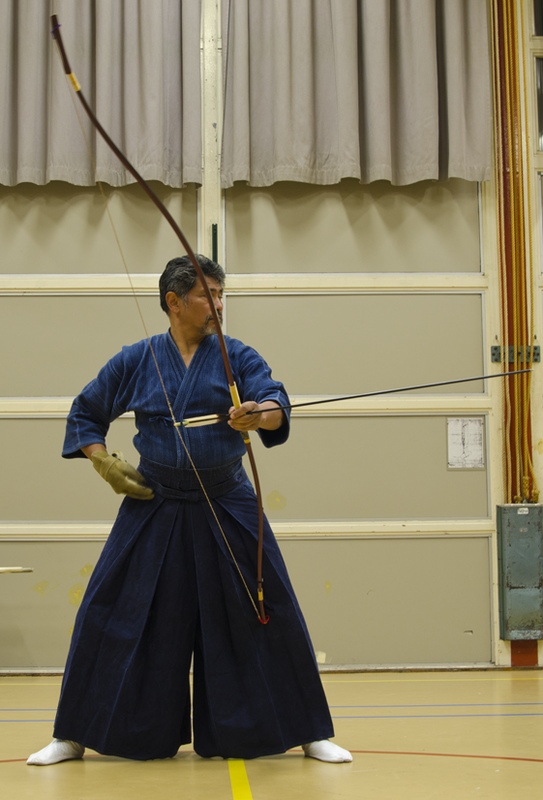 When practicing kyudo the emphasis is placed on physical, moral and spiritual development of the kyudoka, using the yumi (japanese bow) as an instrument to find truth, goodness and beauty. Hence the usage of 'do', 'the way'.